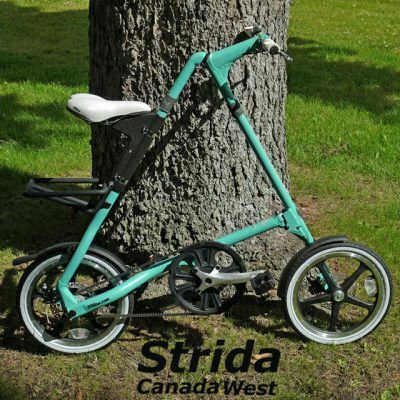 The Strida Lt is a single speed folding Strida bike with 16 inch wheels. 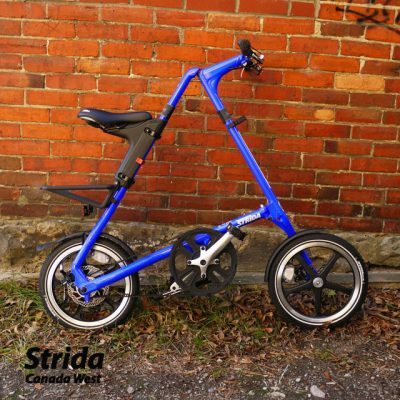 The Strida Lt is the least expense Strida bike but it is not lacking in the fun factor. 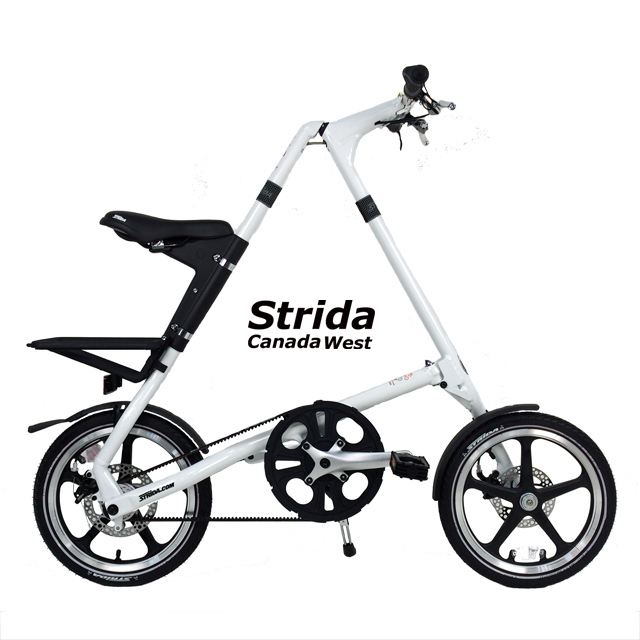 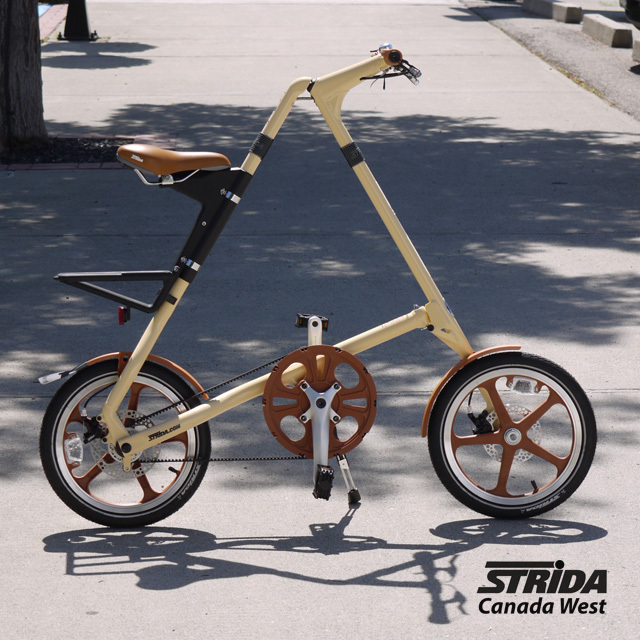 Strida Canada stocks the Strida Lt in many different colours and options usually not found elsewhere. 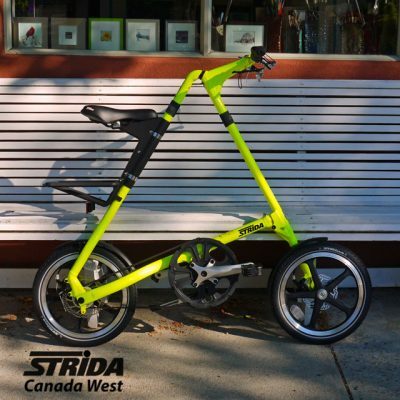 You can tell a Strida Lt at a quick glance because of the poly-carbonate mag style 16 inch wheels. 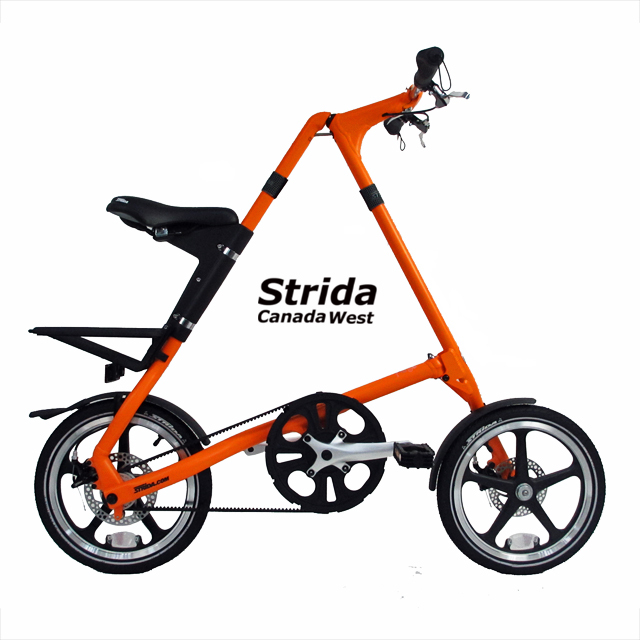 Strida bikes wheels are interchangeable so if you prefer the colour of a Strida Lt and would prefer 18 inch wheels than please contact me.